Our experienced Melbourne wedding photographer had the privilege of providing wedding photography for Ellenie and Bertrand’s wedding at Luminare in Melbourne. The wedding day started with the traditional preparations of the Bride and Groom, which involved plenty of laughter, nerves and glamour. 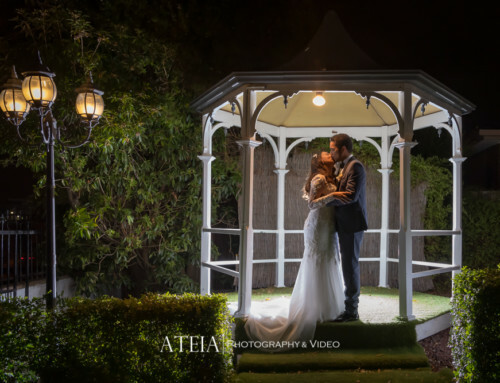 Our experienced Melbourne wedding photographer then headed straight to the wedding ceremony for a traditional Greek Orthodox wedding ceremony for an intimate ceremony in front of the couple’s closest family and friends, followed by a Catholic blessing at St John’s Church in East Melbourne. 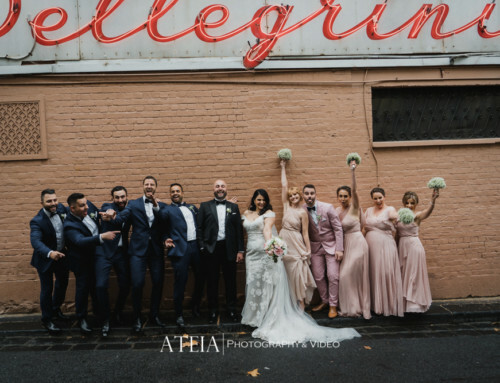 After the wedding ceremony, our Melbourne wedding photographer then commenced the wedding photography location shoot at Federation Square, Chanel and Polly Bar where our Melbourne wedding photographer captured plenty of glamour wedding photography throughout the entire shoot. At the conclusion of the wedding photography location shoot, our team headed to the wedding reception and we concluded our wedding photography coverage shortly after the bridal waltz and an artistic twilight shoot. 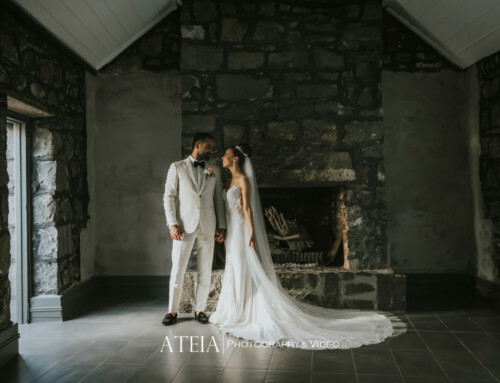 Thank you Ellenie and Bertrand for choosing ATEIA Photography & Video to capture your wedding photography.